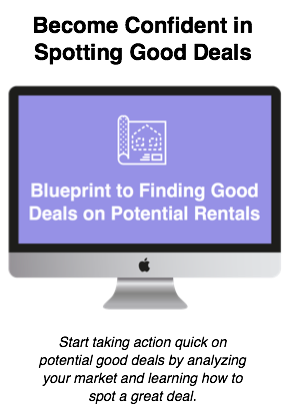 If you haven't learned yet, there are plenty of different avenues investors can travel within the rental property investing niche. While to an outsider, it may seem like one direction. 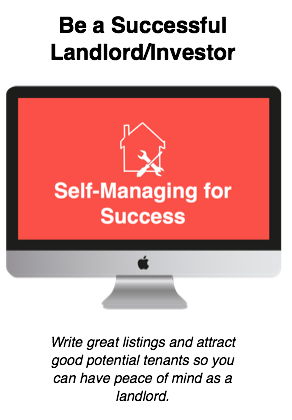 Within this niche, there are various types of properties and investments that can be made. 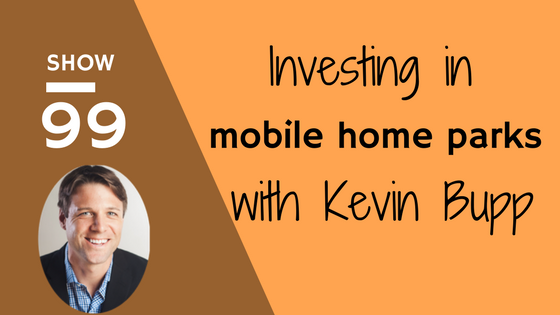 This was reinforced in this episode with Kevin Bupp, an investor for nearly 20 years, he shares insight into how he focuses on investing in mobile home parks across the East coast. An experienced investor, he has invested in single family homes, multi-units, apartment buildings and ultimately now mobile home parks. Since he has been investing for so long, he shares insight into the crash and how that impacted his investing and why it made him take a shift in his investing journey. Tune in for some great nuggets of information any investor can learn from. => how "success is uncomfortable so get used to being uncomfortable"